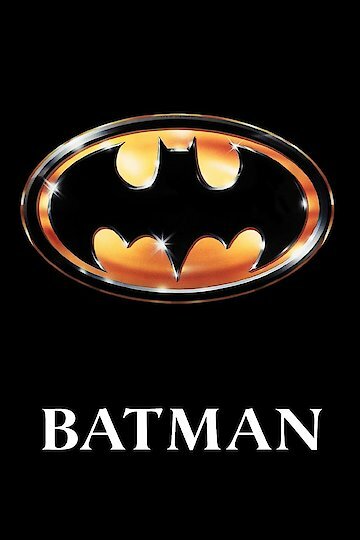 In this superhero adventure, the Caped Crusader tries to save Gotham City from the evil plots of The Joker. Director Tim Burton's quirky aesthetic and Jack Nicholson's hammy portrayal of The Joker differentiate this film from the grittier, more serious portrayals of Batman in the 2000s. Batman is currently available to watch and stream, download, buy on demand at DC Universe, Vudu, Google Play, FandangoNow, iTunes, YouTube VOD online.